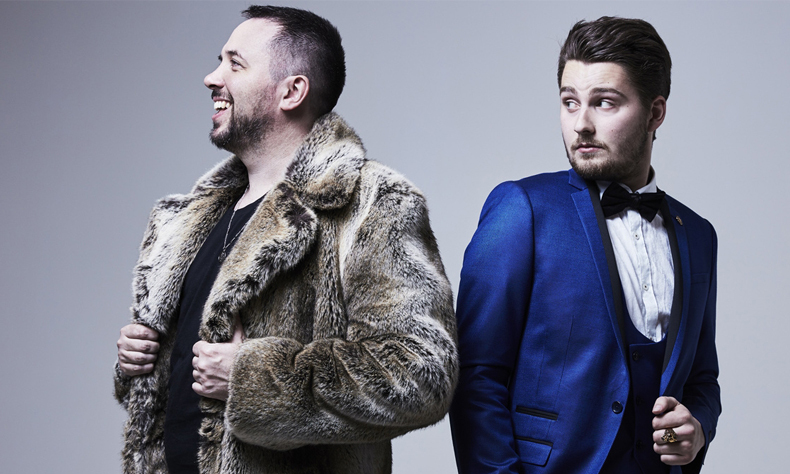 The Irish hip-hop comedy freestyle duo ABANDOMAN bring their irresistible brand of comedy, improv and music to Bush Hall Presents. 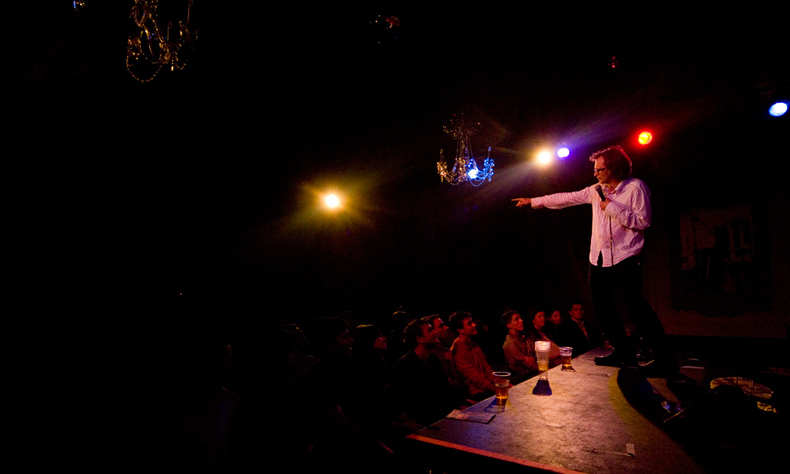 They headline another mighty night of comedy at Bush Hall this January, in the wake of their sell-out UK tour, support slots with Ed Sheeran and appearances on Channel 4’s Alan Carr’s Happy Hour. They’ll be joined by 2017 Edinburgh Comedy Award winner and Radio X star JOHN ROBINS, Radio 4 and Comedy Central stand-up special star MAE MARTIN, and Mock The Week regular ED GAMBLE.